ControlBox Corp. Founded in 2003 started creating SaaS solutions for international courier companies and money transfer businesses worldwide. 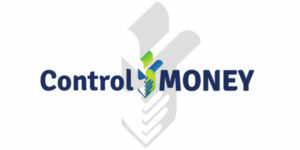 ControlMoney© our money transfer solution is now a suit containing multiple platforms with 2000+ features all to get your MSB to the next level such as Perfect KYC, CID (algorithm based customer identification), granular configuration, multiple currencies, multiple products/services and flexible fees. We put in your hands thousands of hours of research development and programing at a price that is affordable by any company size. ControlMoney is an scalable solution that can handle a few hundreds, up to millions of transactions per month, proudly handmade by a young team of coders.